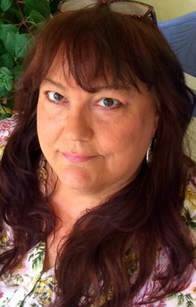 Pamela Cowan is an award winning, Pacific Northwest author, best known for her psychological thrillers. 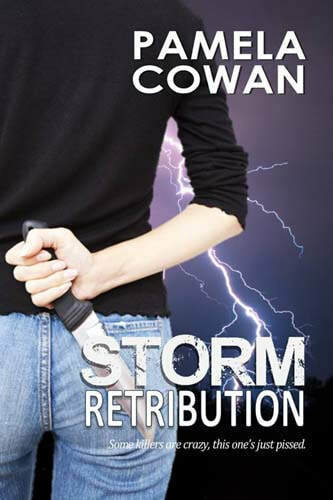 Cowan is the author of the Storm Series, which includes Storm Justice, Storm Vengeance, and Storm Retribution. 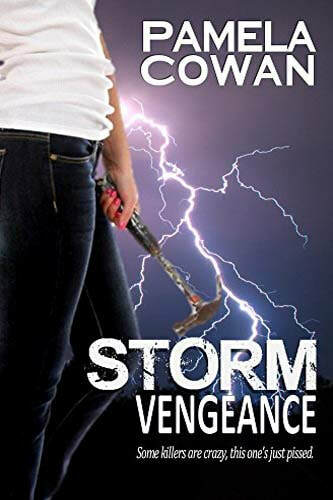 These books follow Probation Officer Storm McKenzie on her single-minded quest for justice. 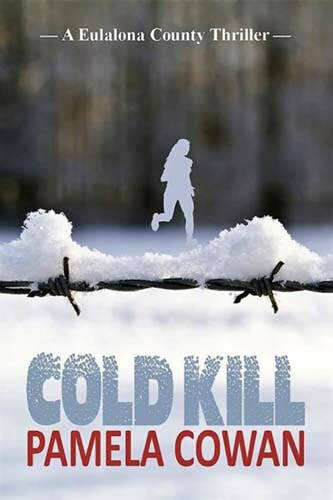 She is also the author of two stand-alone novels based in fictional Eulalona County, Oregon, Something In The Dark and Cold Kill. As Pam Bainbridge-Cowan she is the author of the fantasy series Yetzirah. It's murder when the lights go out. 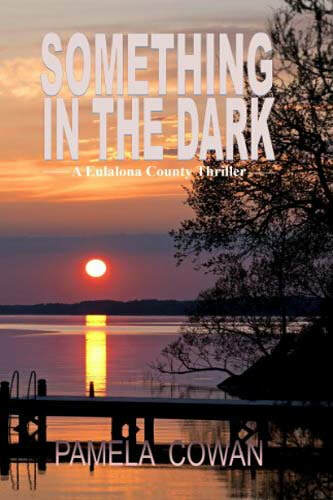 Eulalona County is a killer place to live. Loving wife and mother by day, hero by night . . .
or is it just murder? Hero or Vigilante . 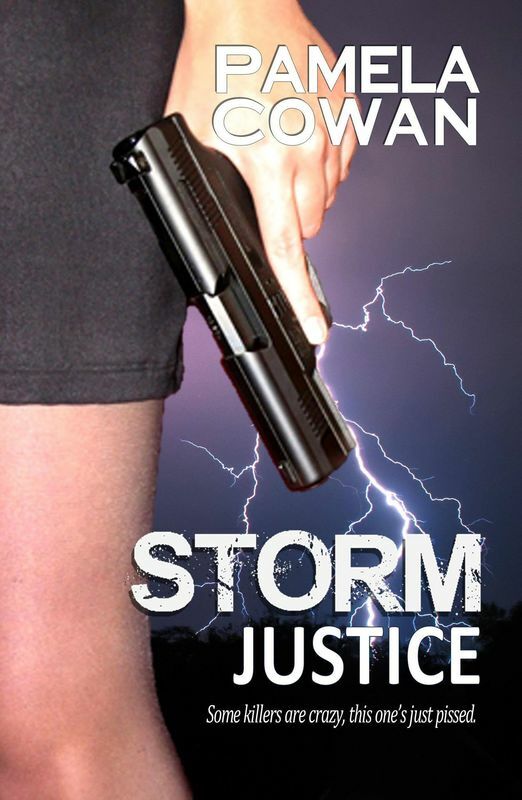 . .
Storm realizes the call of blood is even stronger than the call to justice. 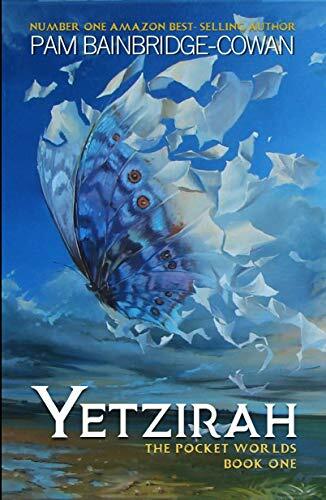 What happens to the magic of Yetzirah when the rules of this world begin to intrude?